How would you like to tie together all the pieces of your next big event? SpeedPro Imaging Piscataway can help with that! 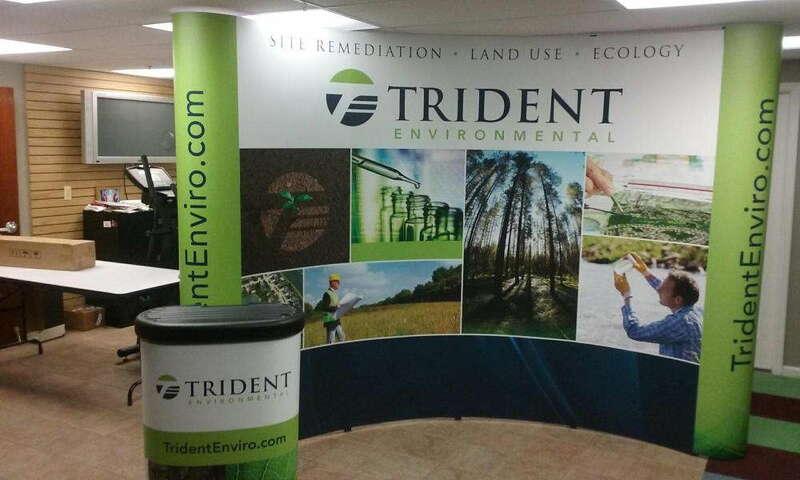 Our design team will work to create custom graphics for your next corporate event, no matter how big or small. Located in Piscataway, NJ, our studio is looking for businesses in the surrounding counties of Middlesex, Somerset and Morris who would like to create some new graphics for an upcoming corporate event. We’ll meet with you one-on-one, assuring we know your brand inside and out before we begin your project. For a successful event, you have to make sure many elements are present and completed in detail. This strategy includes being able to sell your business in all areas — not just at a sales table or kiosk. 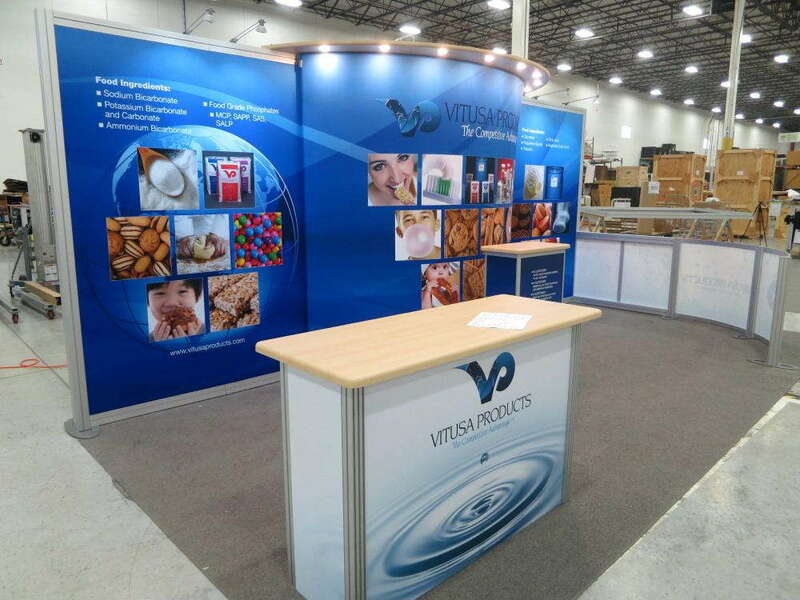 Our large format, vinyl-printed banners can draw a lot of attention at your corporate event. Create a few that hang around the outside of your event space to build up excitement and attract people. Our vivid ink printing can mesmerize people walking by and invite them in when they feel like they might be left out. 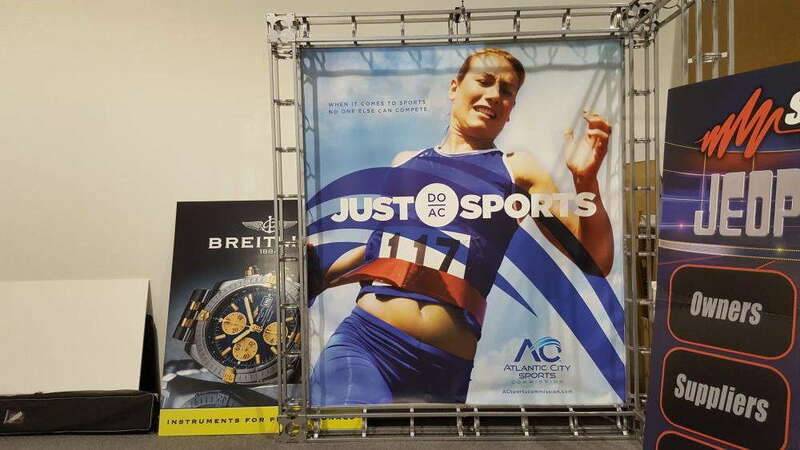 You can also hang banners around the inside of your event space, which will help draw people’s eyes up and around your event so that they’ll take in everything you put on display and have available to offer. There may be a lot happening at one time, and you don’t want them to miss out on anything. Directional signage is crucial in organizing and successfully running an event. You’ll need to inform people of where registration is, where bathrooms are, which tables are where and when particular events or presentations will be occurring. But you don’t want any ordinary design — you should use signage that reflects your company or products and captures the brand and life of your business. Creating event signage will get guests excited about your event and, ultimately, your organization. The graphics included in your event can also extend to some cool features, such as floor graphics and wall murals. Adding color and custom graphics to the event space will keep people engaged and may intrigue them to ask more about your business. Your corporate event doesn’t have to be boring. Throwing your logo on the floor and covering some walls in art related to your organization will be great conversation starters between these guests, and it will allow them to ask you questions. 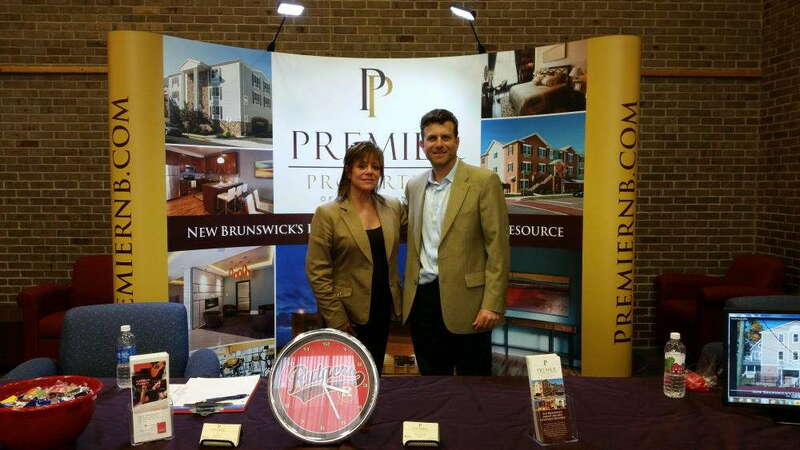 If you want your next corporate event to be one everyone talks about, reach out to SpeedPro Imaging Piscataway! We’ll make sure we understand your business needs first and properly show off your brand through our graphics. Contact our office today to set up a consultation — we’d love to help!